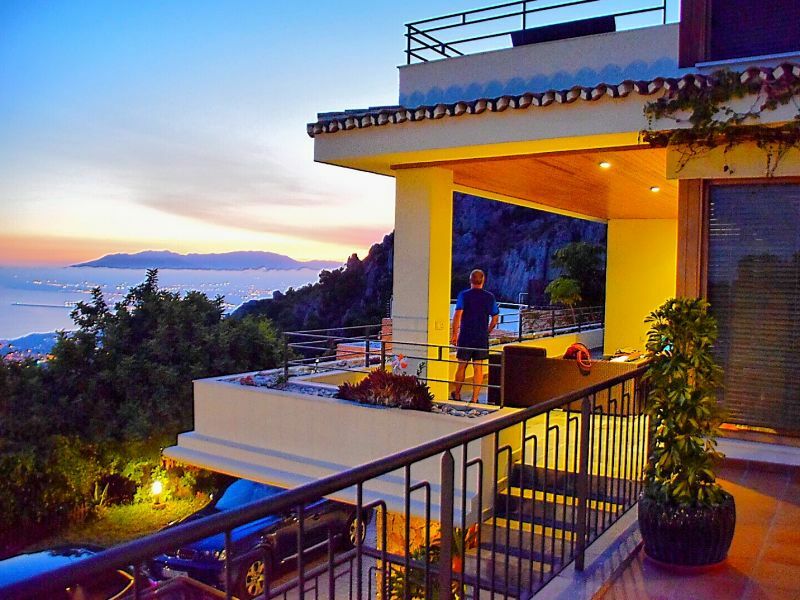 Fantastic bungalow above the beach with stunning sea views with spacious sun terrace. Best location of Torremolinos! 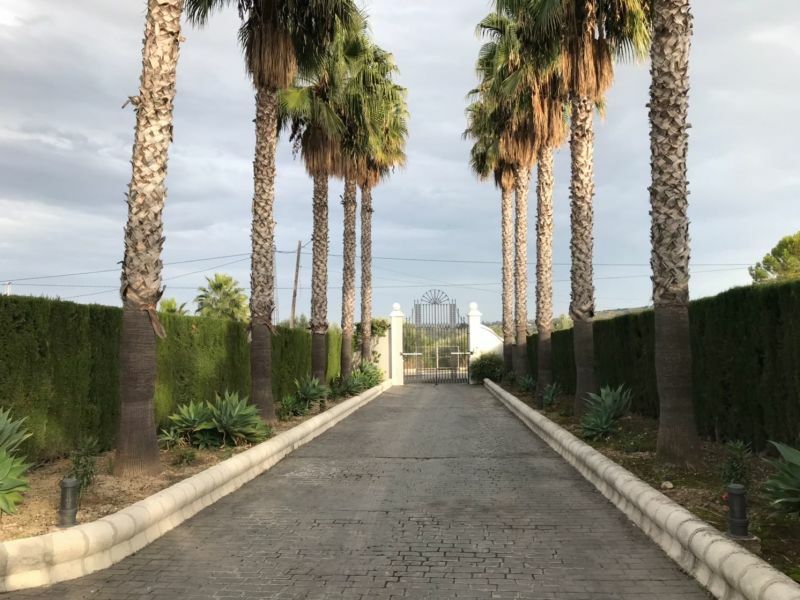 Marvellous villa near Malaga and the beach in the district of Churriana in Malaga, Andalucia. 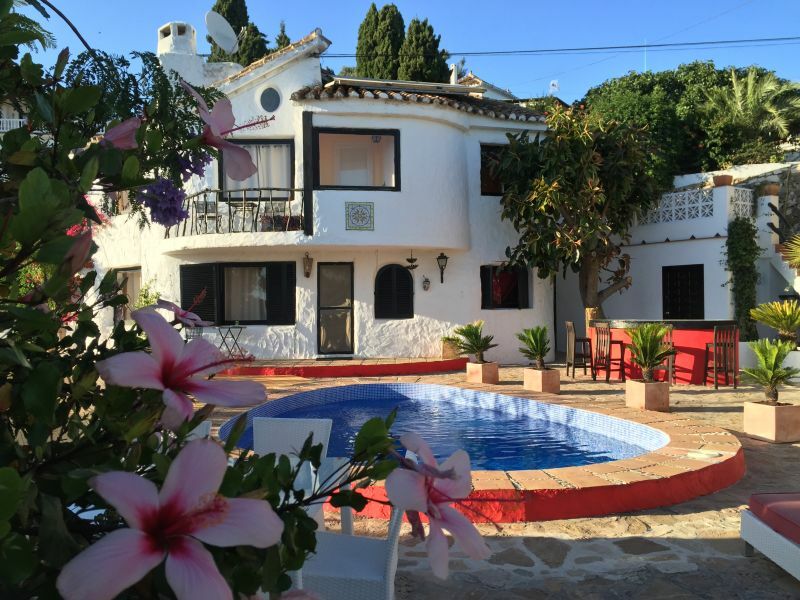 Stunning villa very close to Malaga and the beach in Alhaurín de la Torre, province of Malaga, Andalucia. Right on the beach! 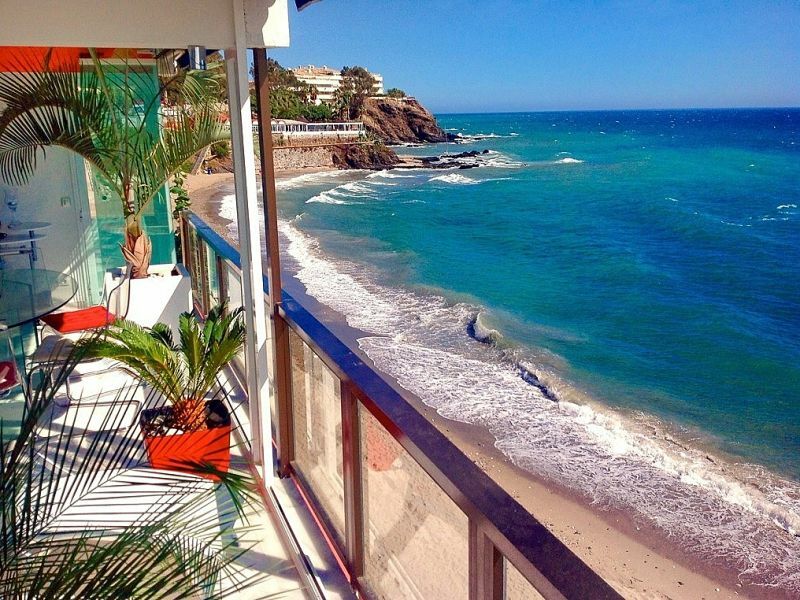 Luxury Apartment, 140 sqm, in Benalmadena Costa, Malaga district, with 2 bedrooms (double beds), 2 bathrooms, terrace 9m sea view! 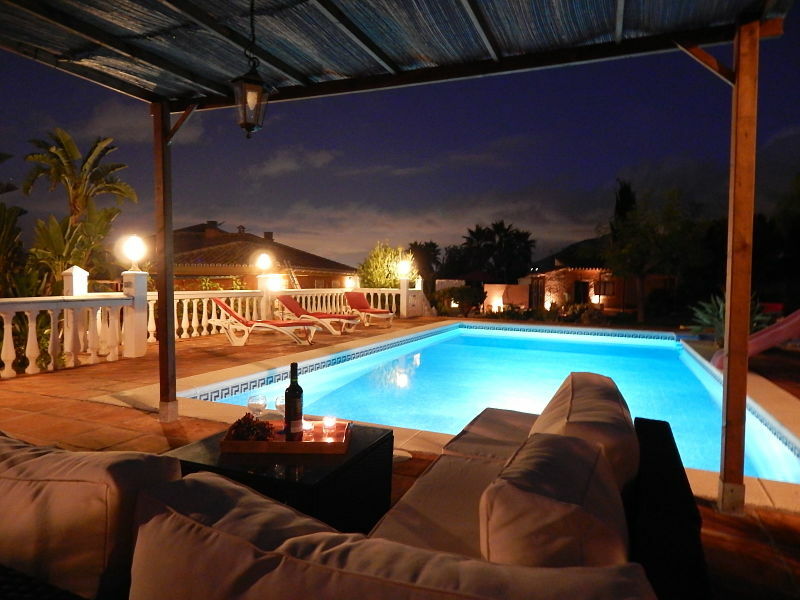 Vacation Villa in Malaga: 150 sqm built on 1800 sqm plot with pool, garden, and 3 terraces! 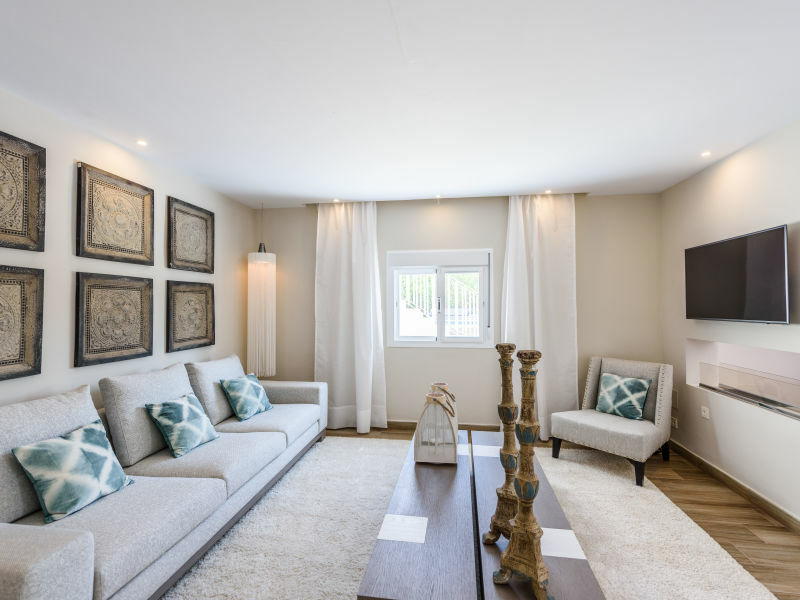 Cozy and private villa situated in quiet village. Near beach and shopping. Visit our unique historic mill in an idyllic location, surrounded of exotic landscapes with spectacular sea view. 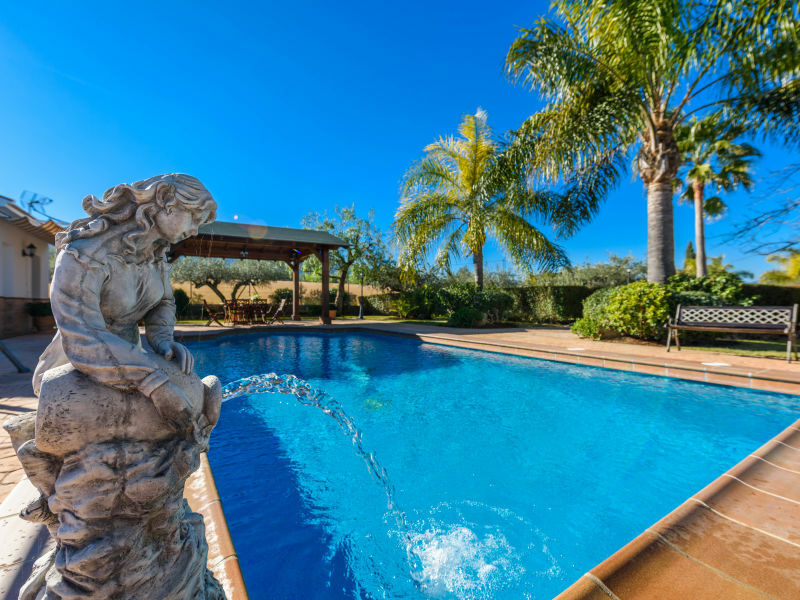 This impressive villa with swimming pool is located in the town of Alhaurín el Grande, in the province of Malaga, Andalucia. 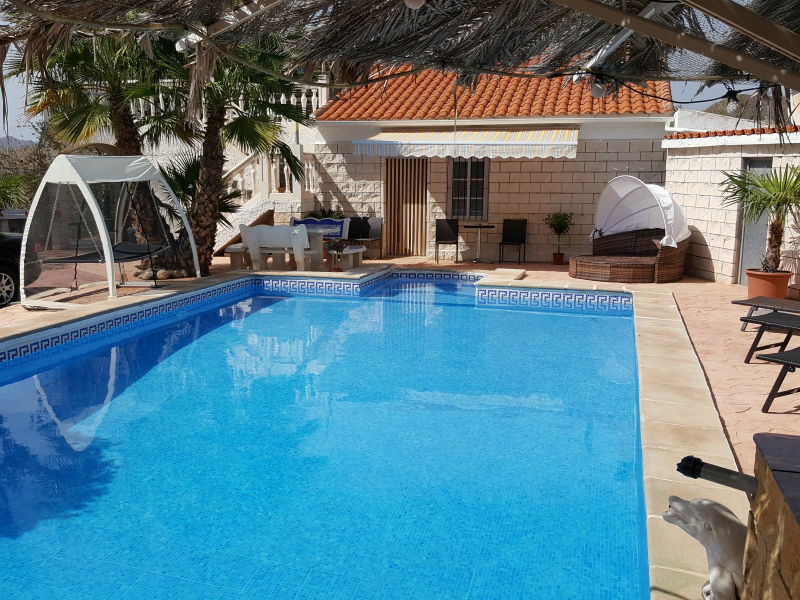 Private swimming pool, private garden, up to 14 persons, close to village, large garden, luxury villa. 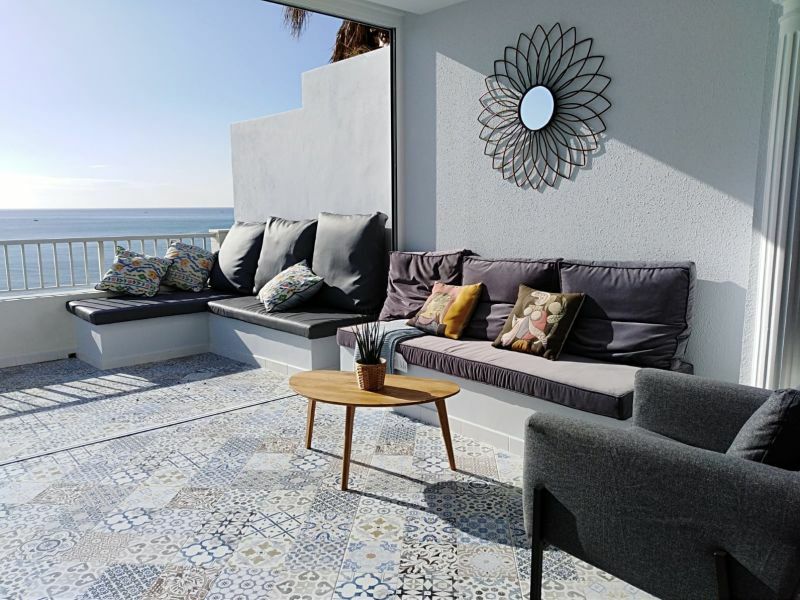 Perfect setting to explore the Costa del Sol or southern Andalusia. One of the biggest advantages of Casa Vista holiday house is its location.